Fifty-five years and still going strong, Woodbridge High School has a long history and thousands of alumni. To honor both, the school created an Alumni and History Wall to represent students, staff, faculty, and programs. 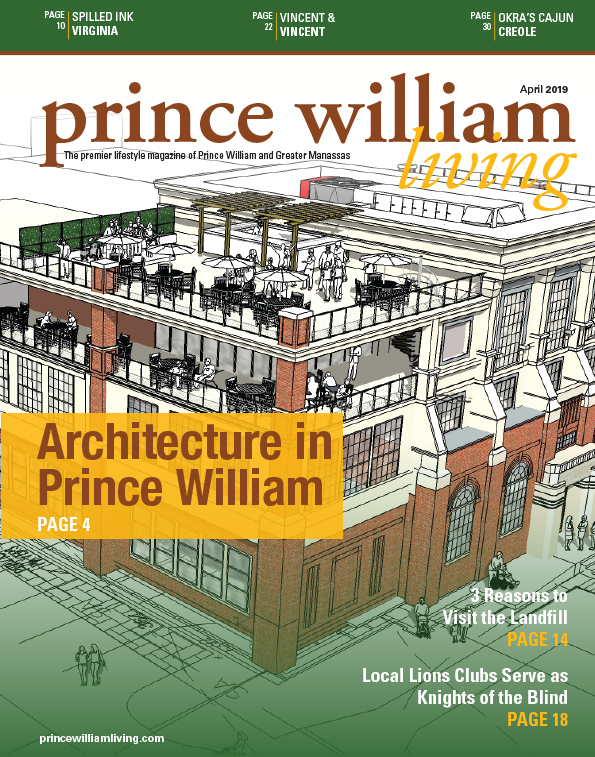 Woodbridge hosts an alumni event annually to add the newest images to the wall. This year the school honored one of its former principals and the theatre program. Dr. Thomas Gaul, Woodbridge’s third principal, left a lasting mark on the school. His vision evolved into the motto “The Best School East of the Mississippi!” which resonated with students, staff, and the local community. During his tenure, he held everyone to high standards, making his expectations clear from the moment you stepped into the school. Gaul’s focus to make Woodbridge truly representative of his motto meant that there were few events he was not involved in. “He led from the front and by example. He supported the staff and provided them with the encouragement and leadership to bring the best from the students,” shared retired Woodbridge principal Alan Ross. Since the first day Woodbridge High School opened its doors 55 years ago, theatre has been an active program for the students. Woodbridge’s theatre teachers not only direct shows and manage rehearsals, but also teach theatre history and technical theatre such as lighting, set building, stage management, and directing. It is estimated that more than 7,000 students have been involved in the theatre program performing shows such as “Damn Yankees,” “Camelot,” “Our Town,” “Steel Magnolias,” “Othello,” “A Midsummer Night’s Dream,” and many more. 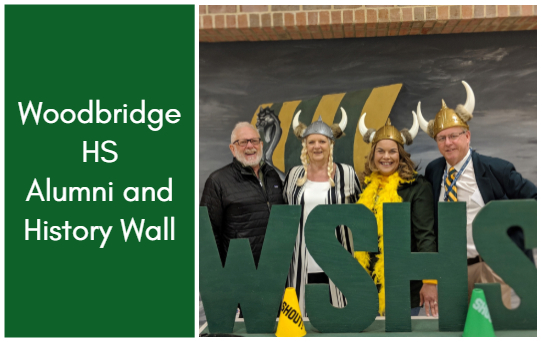 The Alumni and History Wall event was well attended by former students, staff, and administrators all showing their Viking Pride.